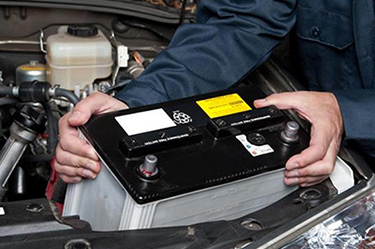 No matter what vehicle you run, if the battery is flat the vehicle will not start. 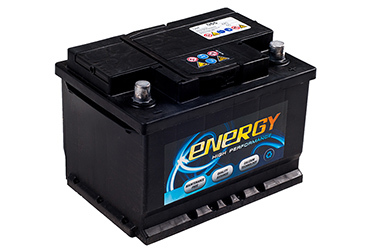 Hawleys supply and fit batteries for most vehicles at very competitive prices. All are fully guaranteed from 2-4 years depending on brand. 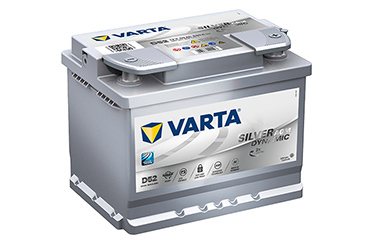 We supply and recommend VARTA batteries are our premium grade battery. This is because of excellent quality of the product, which we believe provides extremely good value for money coupled with exceptional reliability. We are aware that with modern vehicles there is an ever increasing demand placed on the electrical systems. The main stay on these systems is the battery and hence this is probably the most important but often ignored component. This service is available at all 5 of our depots and also through our mobile tyre fitting service.